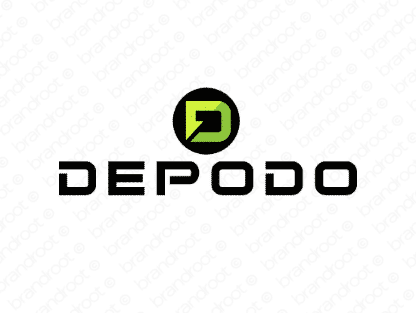 Brand depodo is for sale on Brandroot.com! A crafty and slick invention derived from the word "deposit". Depodo promises varied and unique appeal, perfect for anything from storage and security services to innovative transaction and payment platforms. You will have full ownership and rights to Depodo.com. One of our professional Brandroot representatives will contact you and walk you through the entire transfer process.